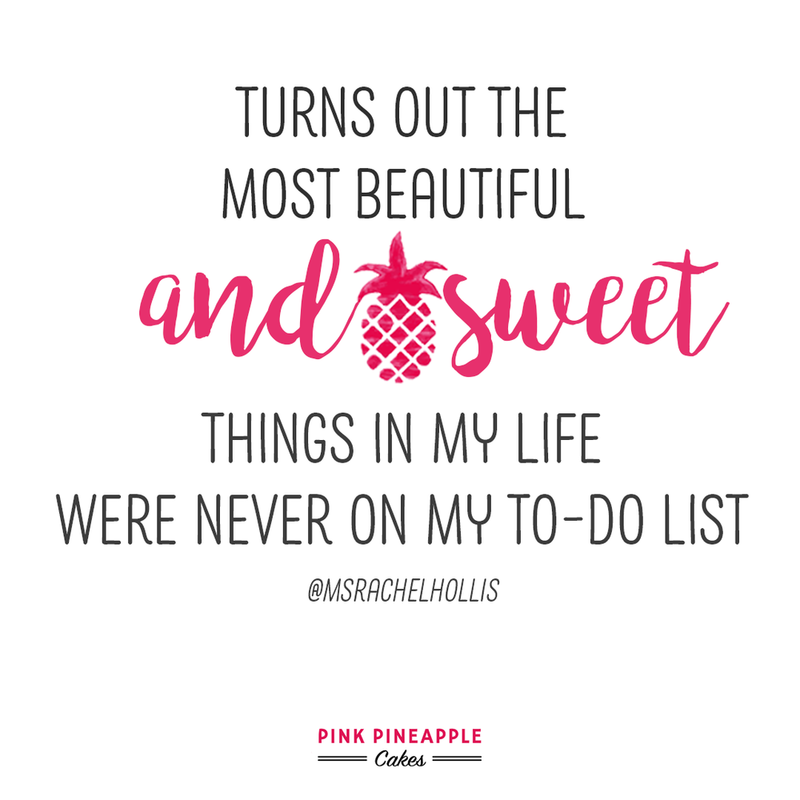 Us Pink Pineapple ladies really cherish the sweet things in life, and not just the edible ones. Lately, thanks to Rachel Hollis we’ve taken some time to cherish the sweet people in our lives and business. Thus, Pink Pineapple Girls' Nights Out were born. Once a month, we gather our #DreamTeam and take off on a super sweet adventure, usually in Rebeca’s in-laws minivan. Together, we’ve road-tripped to Charleston for The Knot Mixer, Wilmington for a Made For More viewing, and stopped for plenty of delicious meals along the way. 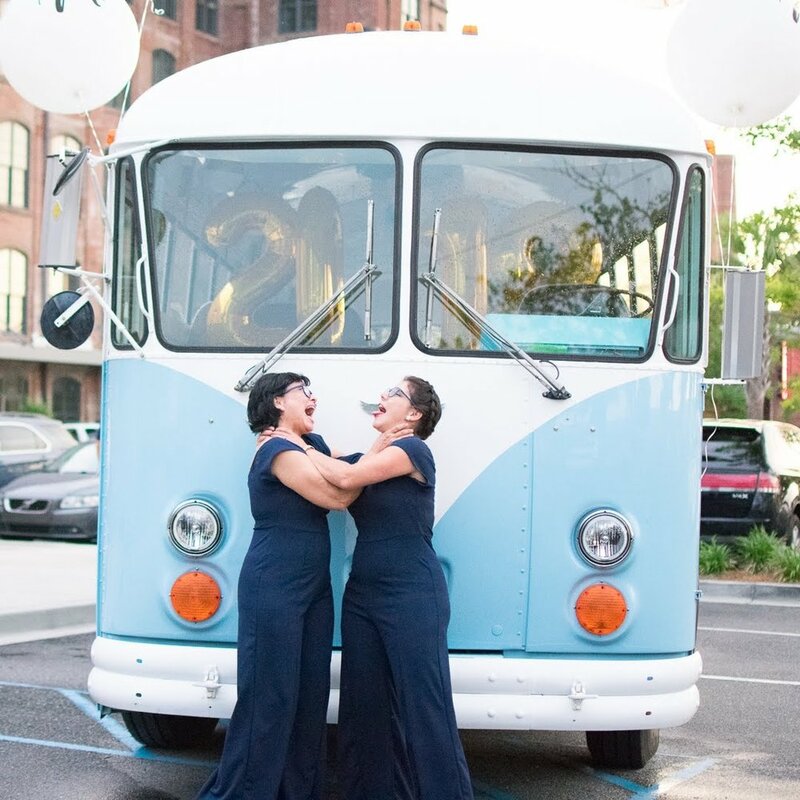 Not only is this an opportunity to step away from the kitchen for a fun getaway, but it’s also allowed us to invest in our team and get to know each other outside of the cake shop. We’ve shared plenty of laughs, got some great social content, and rediscovered what it means to be a part of the Pink Pineapple #DreamTeam. 1. They allow for rest. For most, the summer seasons allow for a little break. Normally there are vacations involved and with school being out, most schedules become a little more lax. But for us, the summer means weddings every weekend and a busy kitchen that is always smelling of fresh baked cakes. 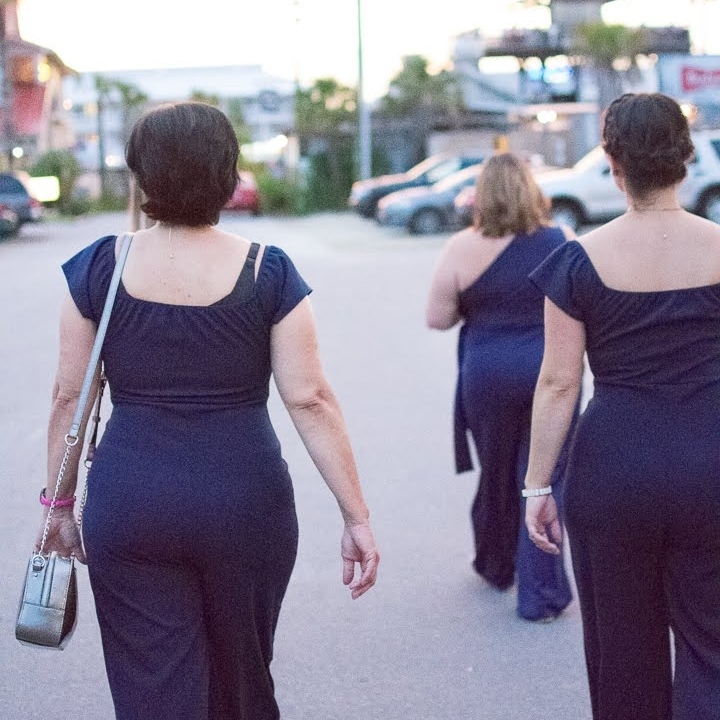 We don’t make much time in our schedule for “breathers.” However, these GNO’s have become a much needed opportunity to get away. If there’s one thing that has been consistent in each GNO, it’s that they’re full of laughter. We’ve laughed at our driving records, our social drinking stories, embarrassing memories, and so much more. We thoroughly believe that life is about counting the memories and not the calories. So, as we sneak cookies in the movie theaters and laugh as we try to fit giant burgers in our mouths, we’ve also grown to know each other as friends and not just co-workers. There’s something about building a business that becomes community, that we’ve found to be extra sweet. These GNO’s are an opportunity for us to get out in the community, be a part of local events, and snap lots of fun pictures in the process. We always rep our Pink Pineapple gear and in doing so, exemplify what it means to be a part of this team and family. Because, as we like to say, when you buy a cake from Pink Pineapple, you become a part of the family. We’ve seen our team develop over these last few months and thoroughly believe in the impact these GNO’s are having on our business. Needless to say, we’ll be continuing these in the coming months and can’t wait to bring you along via Instagram and Facebook.